Be Part of the History and Design the Future! analyzing and optimizing any structure. told by a member of our software development team. Supported by a global team of over a hundred highly-skilled structural engineering devotees. 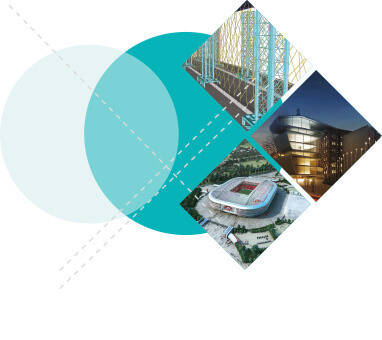 SCIA Engineer 18.1: streamlined usability, advanced material design and extended bim links. SCIA combines structural engineering and design know-how with technology, to provide powerful structural analysis software and high-level support. 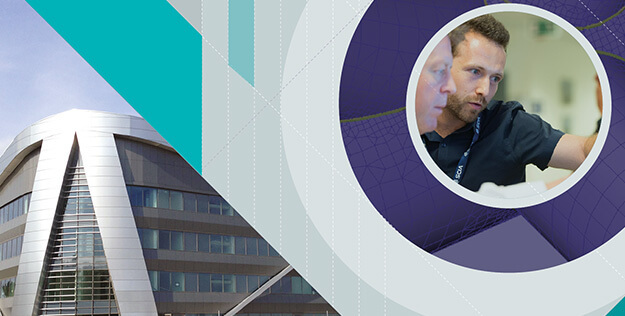 Together, they enhance the structural engineer's BIM workflow and boost productivity for all types of structures – from the everyday, to the once in a lifetime. 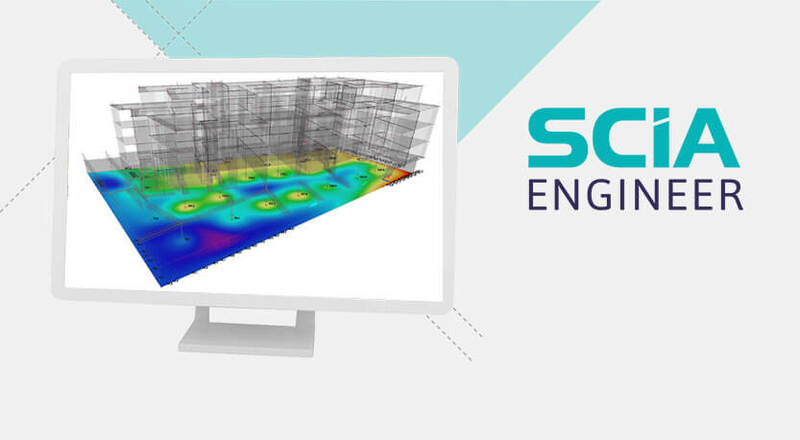 With SCIA Engineer, you get the powerful structural engineering software to model, analyze and optimize a 3D model of any structure, material or load condition, quickly and accurately, using a familiar, logical and intuitive CAD-like user interface. Enjoy the freedom to model anything, with just one tool to handle all your projects thanks to powerful analysis options. Integrated cutting-edge technologies such parallel processing, automatic mesh generation, as well as innovative optimization and reporting tools. Have full control over all your project data and design your structure with confidence in the results thanks to comprehensive codes and detailed outputs. SCIA Engineer plugs into any BIM workflow, seamlessly exchanging model data with other project stakeholders. SCIA is much more than just software. We have teams of professionals around the world, all dedicated to helping you to work with the software more effectively. We provide face-to-face training, access to support teams and online learning through videos, manuals and tutorials. A culture of innovation is in our DNA. Every year, we invest heavily in both our technology and our teams. We are focused on consistently bringing the most innovative, powerful and highest quality software to the market. We are proud of our pioneering record in now standard software features, such as Open BIM. The Port House in Antwerp represents a genius architectural design that integrates an original, unconventional and eye-catching structure with the old fire station, a protected replica of a former Hanseatic house. The climate in Saudi Arabia causes a constant demand for electricity, from both industrial and domestic sectors. The new power plant is the answer to the high demand. The bridge is 290 m long. It consists of 2 bowstring bridges measuring 145 m each, the steel deck is 15 m wide and weighs 1,450 tons. We have decided for SCIA Engineer because it is the best solution in the market today for more complex and multi-material projects. SCIA Engineer allows quicker modelling of structures, even the most challenging geometries, making our processes much more productive! For the detailed design of notably complex buildings, bridges, tunnels, quay- and retaining walls, pumping stations and for the analysis and Structural Eurocodes compliance check of structures in reinforced and pre-stressed concrete and structural steel, we use the SCIA Engineer software to our professional satisfaction. We keep our SCIA software regularly updated through the maintenance contract. It enables us to design complex concrete and steel structures according to the Eurocodes and other codes. The ability to transfer the model to Tekla Structures and back brings a high efficiency to our structural engineers. Atelier P.H.A., spol. s r.o.